Now embarking on his seventh season with Paul, Harry has just started his second season as assistant trainer. 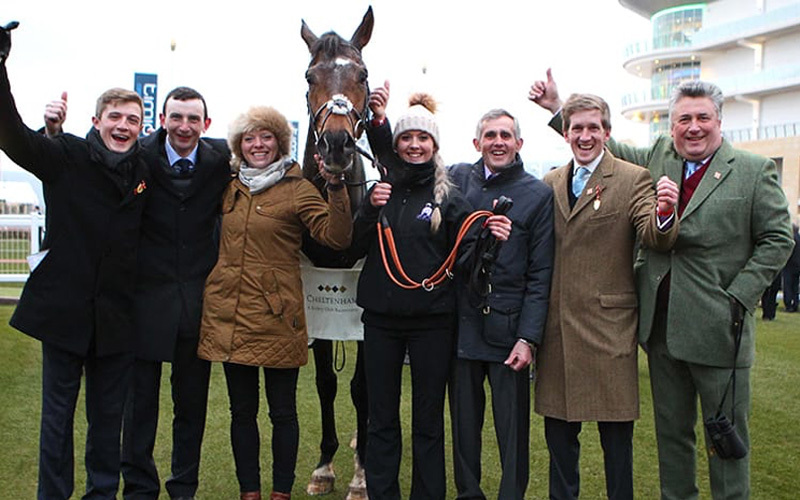 Formerly a conditional jockey for Paul, he enjoyed extensive success for the yard with his highlight coming on Salubrious when winning at the Cheltenham Festival. Having struggled with his confidence in his riding career Harry decided a role in the yard would be more to his liking and has not looked back since. His weekly blog through the winter months and live periscopes from the gallops highlight his enthusiasm for showcasing the yard to the wider public. 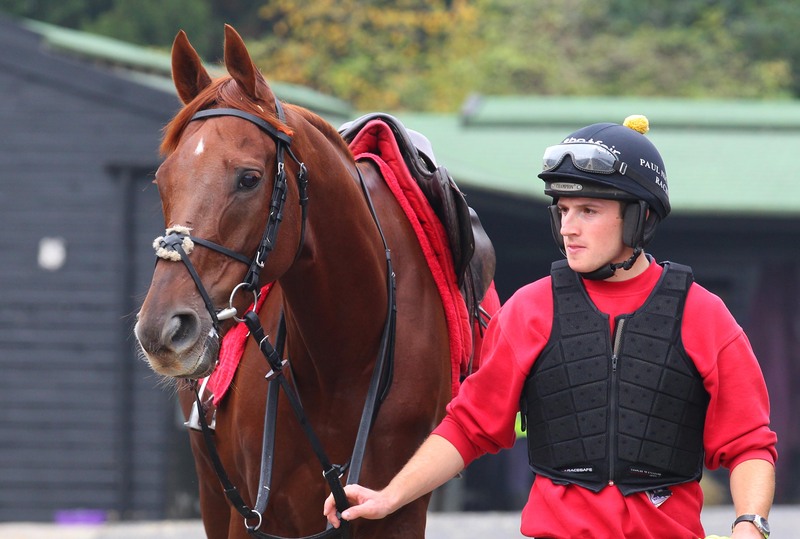 Although not riding competitively Harry still loves riding out and being involved with the horses from day to day. You will see him at the races on a regular basis alongside Paul or representing when he isn’t able to attend. Harry is often trying to find ways to engage our work force, helping organise schemes like employee of the month and the Ditcheat jockeys academy and gains most enjoyment out of being able to succeed as part of the Team Ditcheat.